An Australian climber who survived nearly seven days in freezing conditions on a New Zealand mountain may have used his army training to stay alive, rescuers say. The man, 29, was reported missing on Monday after failing to return from a solo hike at Mt Aspiring, near Wanaka. Rescuers found him on Thursday, saying it was “extraordinary” that he was able to stand and wave to a helicopter. The man had endured freezing winds of up to 60km/h (37 mph) and heavy snow. 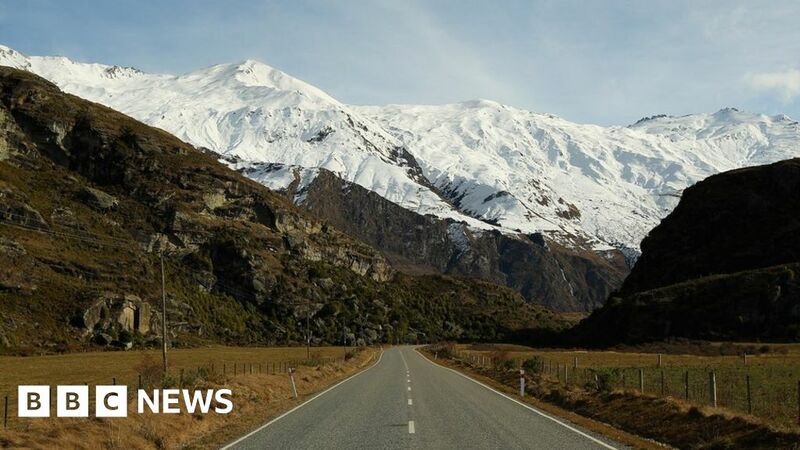 “We think he dug himself a snow dug-out shelter and that’s helped in his survivability over these last few days,” rescue co-ordinator Geoff Lunt told Radio New Zealand. The man was found in a “reasonably good condition” and was suffering only from “minor frostbite”. The Australian Army confirmed that the climber was a soldier currently on leave in New Zealand. Search teams received a signal from the man’s distress beacon on Tuesday, but struggled to reach him amid strong winds and thunderstorms in the region. His hiking equipment – including a sleeping bag, a cooker and food – had earlier been discovered in a hut lower down the 3,033m (9,950ft) mountain. Authorities said it was too windy on Thursday for the man to be winched to safety. Instead, rescuers carrying food and medical supplies used skis to reach him. It is hoped that the group will be airlifted from the mountain on Friday.